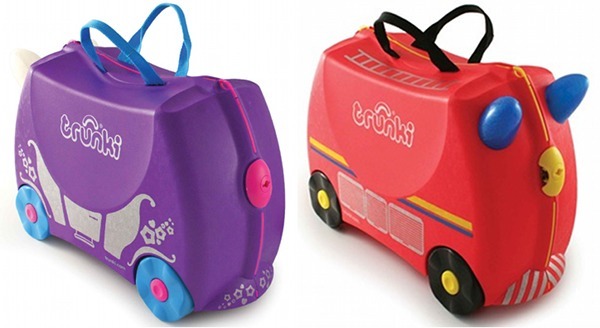 There are two new Trunki designs on the block, made just for your little princesses and fire fighters! Penelope the Princess Carriage and Freddie the Fire Engine invite children’s imaginations to come play, which is always a boon for parents whilst travelling. You want them to be occupied and happy when traipsing through the world’s airports and Trunki gives you that headspace to deal with passports, boarding passes and check-ins. Both designs will be available just in time for Christmas and they also make a great Bon Voyage gift for little ones going on an adventure! Available from Yooneek from November for $89.